The internet is an automobile insurance shoppers friend. 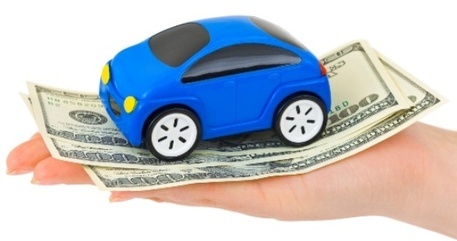 When you are comparing insurance rates for your automobile, first take a stop over at the Arizona department of insurance website. Take a look to see what insurers are licensed to do business in the state. After you’ve found the insurance companies you wish to compare, check to see if they have a website that will allow you to insert your information to obtain a preliminary quote. Be alert, however, that it might be better to talk to an agent directly because you will be sending sensitive information over the internet and you don’t want it to fall into the wrong hands. Before you provide the information to the various insurance companies, make sure you know what they are receiving; in other words, no surprises. If you give the insurers permission to view your losses for the past 5 years (even though you might not have remembered several of the claims), make sure a copy is sent to you. Arizona insurance companies have access to a database of loss information through companies like Choice Point, Inc. This is a great tool for the insurance company, but sometimes the information contained in these reports have errors. You want a copy of the loss runs to verify that you are not being inadvertently charged for losses that are not yours. Be aware of your driving record. Check to see if the speeding ticket you thought you received 7 years ago, only to find out it was only 3 years ago and is still affecting your premiums. Thirdly, be aware of what’s on your credit report because insurance companies now view your credit and use that in compiling their rate. Once you’ve cleaned up these behind the scene underwriting information, you’re ready to go. The rest is easy. Armed with this and the vehicle information you’re ready to approach several insurance companies to see which will give you the best insurance rate.